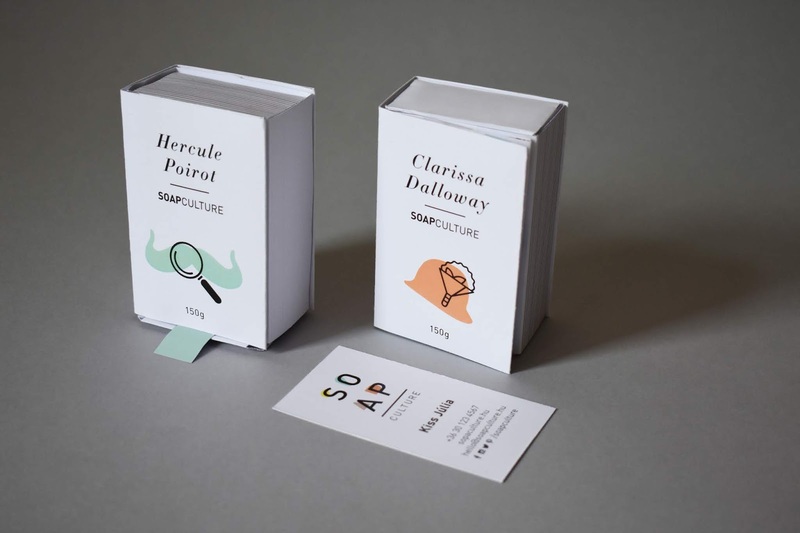 Soap Culture is small company creating organic soaps, based on literary characters. 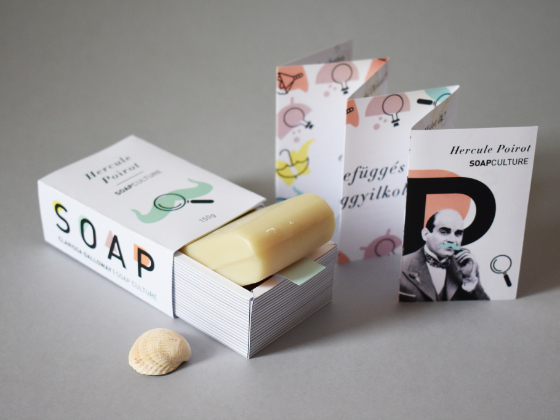 The ingredients are inspired by a specific book character, hence every soap ’embodies’ a certain literary character. The products are high-end soaps, which do not only build their image on wellness and organic ingredients, but on raising the experience of bathing onto a new level. 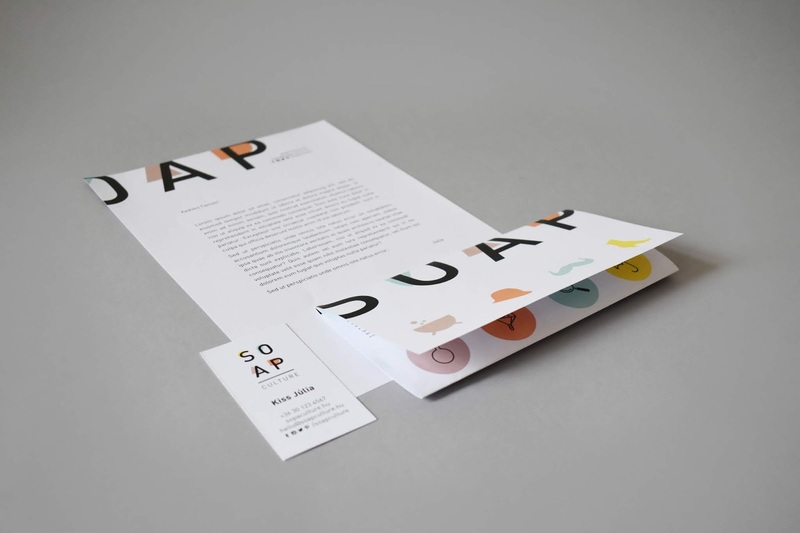 The brand uses typographical and abstract illustrative elements to convey a fresh, youthful look. Even though the product is organic, the brand includes bright colours instead of earthy browns and greens, so as to invite users to play. 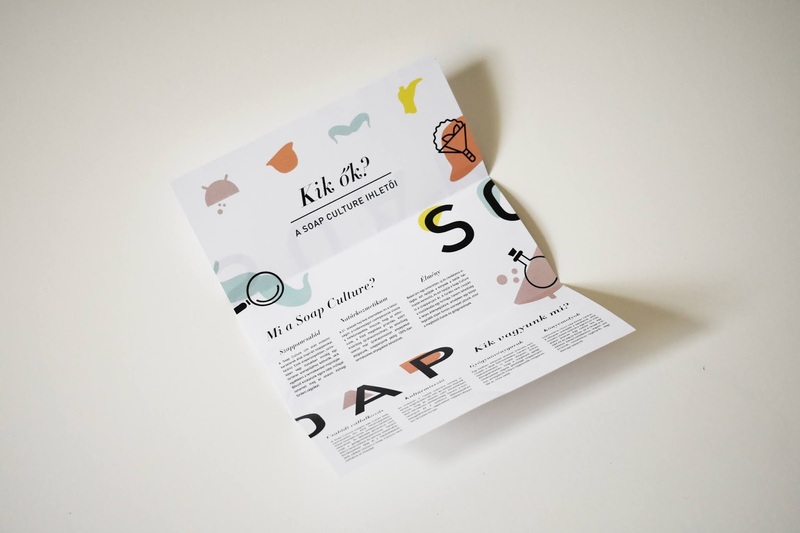 A clean typography is completed with simple pictograms, which are created using two objects or characteristics typical of the given book character. The pairing of lines and shapes is a distinctive element of the brand. The close connection to books is visible on the packaging too. 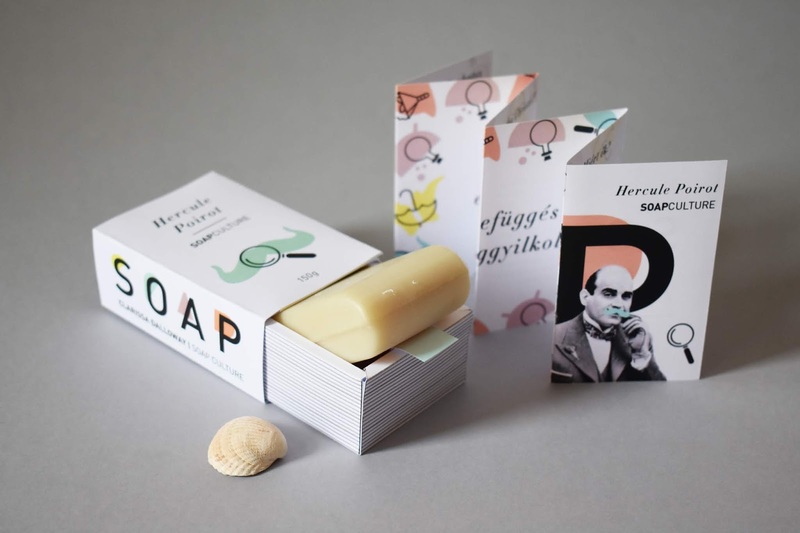 Each soap is placed in a box shaped like a book. 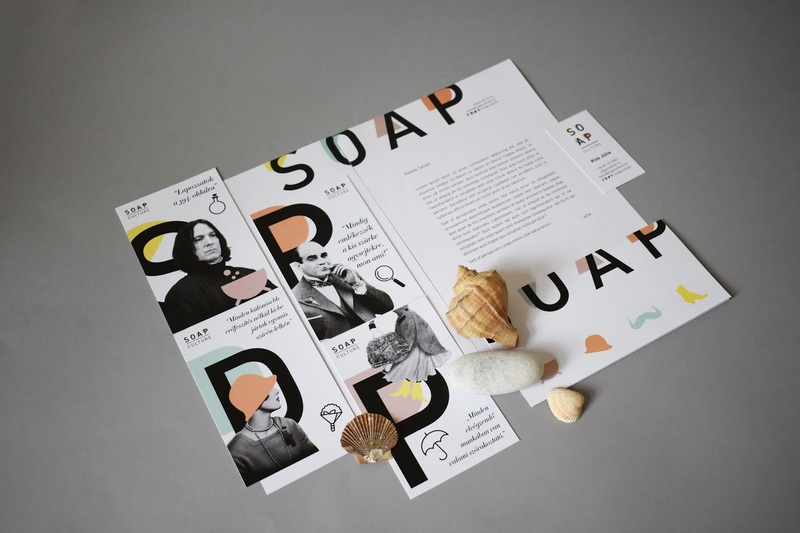 The cover of this ‘book’ includes the name of the literary character by which the soap is inspired (as the title) and the matching pictogram. You can even flip through the book, as a removable flyer is part of the packaging. This flyer includes some information on the book character as well as the author and the ingredients, and can be a collectible mini book once the packaging is not needed anymore.